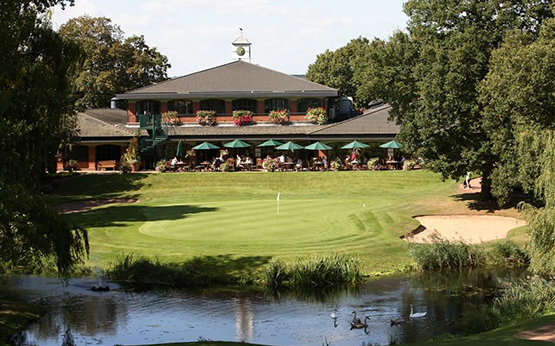 Indulge in the beautiful surroundings of the Branston Golf & Country Club and enjoy a wonderful Luxury Escape Experience. 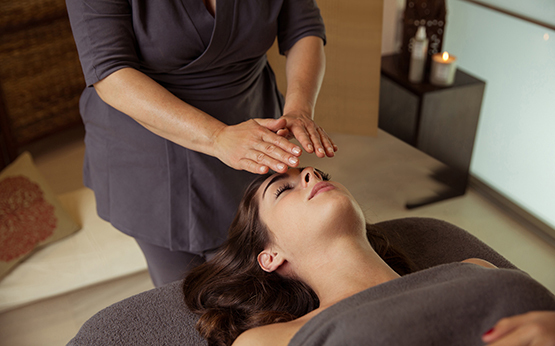 This unique treatment provides deep relaxation for your mind and body. 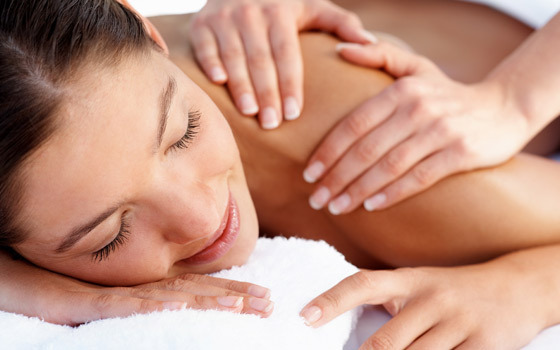 This aromatic wellbeing ritual for face and body blends treatment oils and highly effective massage technique leaving you feeling wonderfully relaxed and completely revitalised. Following your treatment, you will receive a warm and friendly welcome in the relaxing atmosphere of the clubhouse restaurant for a delicious one course lunch. Choose from healthy options to traditional favourites. 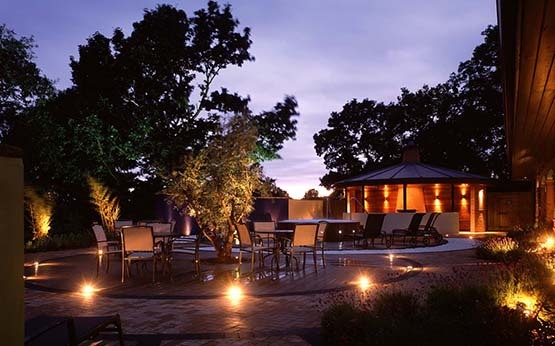 During warmer months you can dine alfresco on the restaurant patio overlooking the 18th green, which is a lovely place to relax at the end of your experience with us.